If you had ever told me that I would walk with a lion in the open African Savanna, I would have told you “you’re crazy!” But, turns out I did! When I was in Zambia I saw this irresistible tour with Mukuni Big 5 Safaris that takes you out in the open to not only walk with lions, but also to ride the African elephants and walk cheetahs like dogs. I couldn’t let this unique opportunity pass. The next day I was on a jeep and on my way to their location, just outside of Livingstone. The first thing we did was a smooth, one-hour elephant ride where I learned a lot about African elephants, and especially about Mary, my elephant. By the end of the ride I fed her, she waved goodbye with her trunk and left. I was in the middle of nowhere (or, in the middle of the lions’ territory), where with my guide I would start walking in search of the lions. The first thing the guide told me was to hold a stick he handed me. “Great, a twig is what’s supposed to save me against a lion!”, I replied sarcastically. Well, while the stick was supposed to “protect” me, it actually made me a bit nervous because it made real the apparent danger of being face to face with a lion. What if the lion thinks I’m going to hit him with the stick?! Anyways… we walked on and in less than five minutes we found them. There were Simba and Nelly, two young lions, sleeping under the shadow of the trees. They were beautiful! A white lion and a golden one. The guide got close to them and started petting them. The lions seemed to be very friendly, which made me feel more comfortable as I got closer to them. Then… my time to pet them came. As I got closer to the golden lion I crouched as to not look like a “tall, menacing” creature getting close to him. Instead, crouching made me look “friendlier” and less intruding. Petting the lion felt funny at first. It was like petting a cat, but with greasier, thicker, and dirtier hair. I could feel his belly go up and down with every breath, the tension on each muscle of his legs, and the puffy hair of his tail. The initial rush went away and the rest of the petting was as smooth as if I was petting my dog. After the petting time came the walk. The lions got up and along the walk back to the camp I got some precious time walking them, holding them by the tail, and rubbing their back as they walked. This was crazy! I was holding a lion by its tail as it walked freely! No leach, no fence! I enjoyed every minute of the walk, but the fun didn’t stop there. 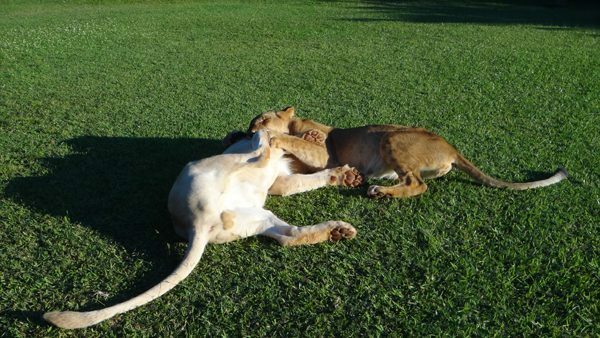 The lions wanted to play a bit between themselves, so they gave us a first-row show of them interacting, biting each other, and playing on the grass. Back at the camp, the fun wasn’t over. The cheetahs were waiting for us. Now, walking a cheetah if different than walking a lion. Cheetahs are FAST! Did you know they can run up to 120 km/m? With a leach on, I got to walk Suzie. She didn’t mind me much and didn’t pay much attention at first (making my walk harder than necessary), but eventually, she eased on me. It’s funny when you pet them and they start purring (yes, they are the largest feline that can purr). The vibration of the purr is way more intense than a cat’s purr. Such a weird feeling. 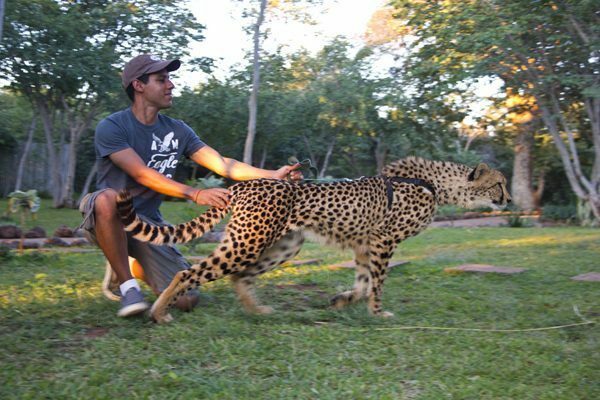 Also, different from lions, you can pet cheetahs on the head and they can even lick you! Now, a cheetah’s tongue is the roughest thing that has ever licked me. It’s like rubbing rough sandpaper on your body. It can actually hurt a bit if licked too much on the same spot. But hey, I was licked by a cheetah!! I know words will never do justice to an experience like this, just like pictures never do justice to the most gorgeous sceneries. This type of experience has to be lived. I recommend everyone to take a chance and some courage to walk the king of the jungle and get an experience as memorable as this. Would you dare walk a lion and a cheetah? Holy cow, this sounds epic!!! And now I really want to hear a cheetah purr! What an amazing experience that must have been. We came close to (about 5 feet) a lioness in Zimbabwe a couple years ago — I tell you, it made my day! Yes, I’d definitely walk with a lion and a cheetah. Oh, I remember that feeling I got in Uganda when I first saw a lion pretty close. Awesome!!! Then, in Zambia, I saw this tour and I couldn’t let it pass! Totally worth is! That looks amazing! I definitely need to put that on the list. Seems like you had a great time and so did those lions, as per you petting picture haha. Who’d have thought they’d let you do that? Lauren, this is a great addition to your list. Oh, those lions were super cool and chill with us. I bet they are used to see people around them, so they take advantage of the situation by letting you pet them and spoil them. LOL! 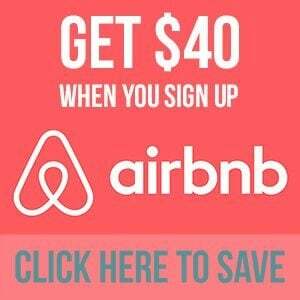 You can order one by mail! Ha!! Kidding! 😛 But it is indeed an incredible experience. 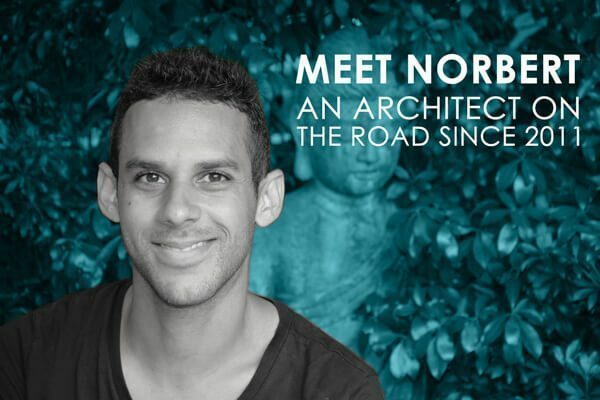 Congratulations on an incredible experience, Norbert! I spent two years as a game ranger in South Africa’s Kruger National Park. We walked into wild lions, i.e. approached them on foot, but never close. We also had to dart a few to re-locate them, both of which were unbelievable experiences. I’m curious, did you ever see two male lions on a kill, roaring before ripping into the flesh of a zebra? Trust me, I would never want to pet a lion after that :). I’m not knocking your experience at all, I’m just saying that I have seen the raw power of their nature and I’d rather respect their space. I’ve seen emails of a guy who lives with lions and I often think to myself, how long before that ends in tears. World Traveler… That may be the case with certain organizations, but in this case, they actually do care for the animals and dedicate their efforts to help them. The walks are a means to gather funds to their organization, in order to continue their service. As you may be aware, since I see you’re very concerned about the wellbeing of animals, raising money for the care and rescue of animals is a hard task, especially in Africa. So, Mukuni is taking the opportunity to merge rescue and tourism at a healthy level to help the animals. I absolutely agree with World Traveler’s concerns. 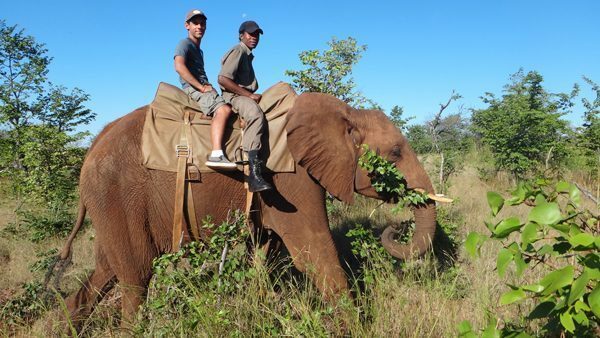 Elephant riding and Lion walking are both very shady practices. A tamed lion is an easy target for hunters, once released. I would direct you to The Volunteers in Africa Beware website/Facebook page for some insight. Mukuni is on their lists. Please don’t contribute to animal abuse. This sounds similar to what is happening to the poor elephants and lions in Thailand which are tortured and drugged just like in the circus to use them as entertainment and a means to make money off tourists who aren’t always aware of this horrible practice. How else would you get an elephant to carry a person ? By the way, they didn’t “find” the animals, they are always there. It’s all staged. It is a horrible life for the animals and you don’t have to take part in it to enjoy travelling.